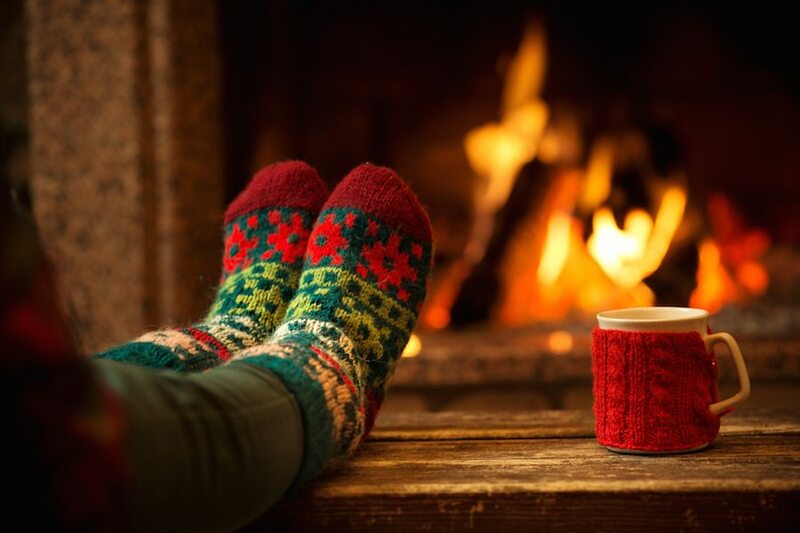 Scheduled, annual services are the best way of ensuring your home continues to enjoy heating and and hot water safely and without interruption. A service is designed to highlight any issues any make sure that everything is working properly. We know that servicing, as well as repairs to your central heating systems can be costly. That’s why we offer a wide selection of affordable service contracts which save you from having to worry about the costs of any repairs and ensure your system stays well maintained. Protect your boiler! we’ve got a range of products to help keep your home warm and safe. Whether it’s your boiler, central heating or plumbing our ”iCover” helps you avoid the unexpected costs of breakdowns & also inc. a yearly boiler service. Starting from as little as £8.00 per month, each of our contracts are designed to cater for your needs whether you still have a manufacturers warranty or not. The “iCover” plans provide you with comprehensive cover 24 hours a day, 7 days a week, for all type of central heating breakdowns. Depending on the plan you choose we will provide you with free unlimited callout from one of our Gas Safe registered gas engineers and will provide you with an annual boiler service at no extra charge. Call for a Plan Brochure and application form.